I installed these in my fog lights. 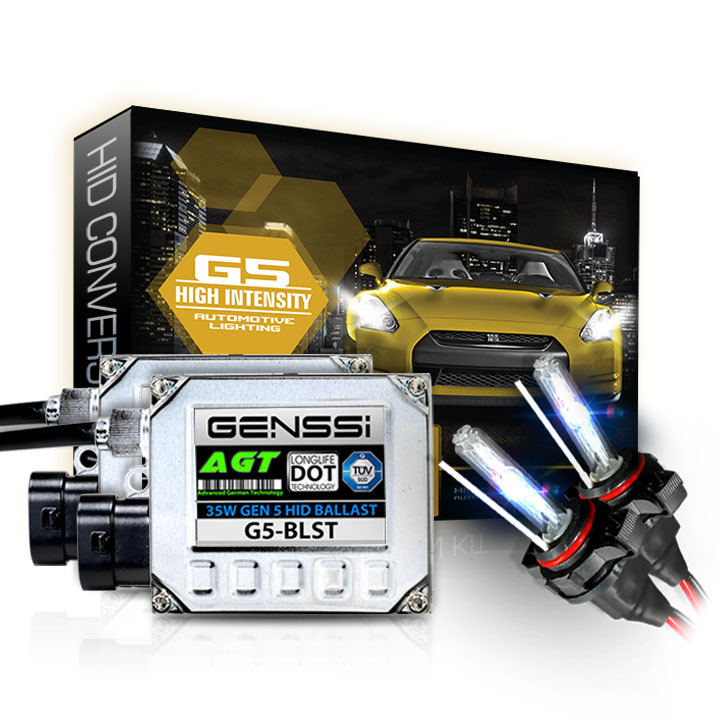 I got H11, but H9 and H11 are the same for HID. For halogen bulbs their different because of wattage only. Much brighter fogs now, you can actually see! 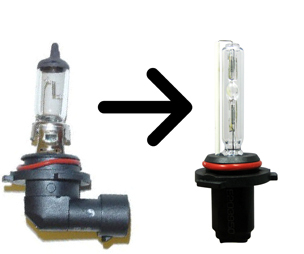 H9 bulbs are also known as H11 bulbs - They are the same bulb just different wattages. H9 is a 65W bulb when in Halogen form. 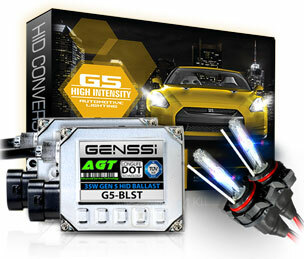 When you speak about HID kits, H9 will only use 35W but give you 3X more light than halogen factory bulb. H9 bulbs are one of the most recent categories of bulbs that have managed to upstage all others in the market. They offer such high intense color light that they are the best option for your vehicle if you are planning for an upgrade. Imagine a bumpy road with lots of slippery passages. In such a case, you need a high quality bulb that can illuminate the path and wave off any hidden obstacles. H9 bulbs are designed with this very special feature in mind. Be it a slippery surface or a rain drenched muddy road, you can be well aware of what lies ahead by using these bulbs. These are more suitable for headlights. However, they can be used as fog lights as well depending upon the requirement as well as the design of the vehicle. These are available in five various colors which helps you to customize your vehicle without much fuss or overrated conversions.